Welcome to East Midtown in Memphis! This area is perfect for vacations! Smoky Mountains by Owners is so proud to offer you our vacation rental properties here for your benefit! When you stay here you can enjoy conveniently close access to numerous attractions! The Memphis Zoo is right there, Pink Palace Museum and the University of Memphis are all very close! There’s a handful of great sports bars and delicious restaurants as well, some sitting right by the Mississippi River offer you excellent food in a fun scene with a fantastic view of the water! A few delicious spots we recommend are Huey’s Midtown, a great bar with a laid-back scene, good food and beer! Another delicious spot is the Bar-B-Q Shop, with great food and amazing sauces for their southern style eats! One that sits by the river with an amazing view is the Bardog Tavern, a fun spot with some fantastic food ranging from meatballs to tuna steak, in an exposed brick setting! 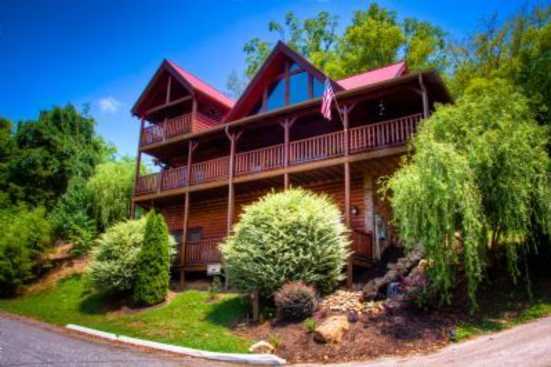 Smoky Mountains by Owners is pleased to offer you these vacation rental properties for your convenience, so take advantage of them and book online today, you won’t regret it!